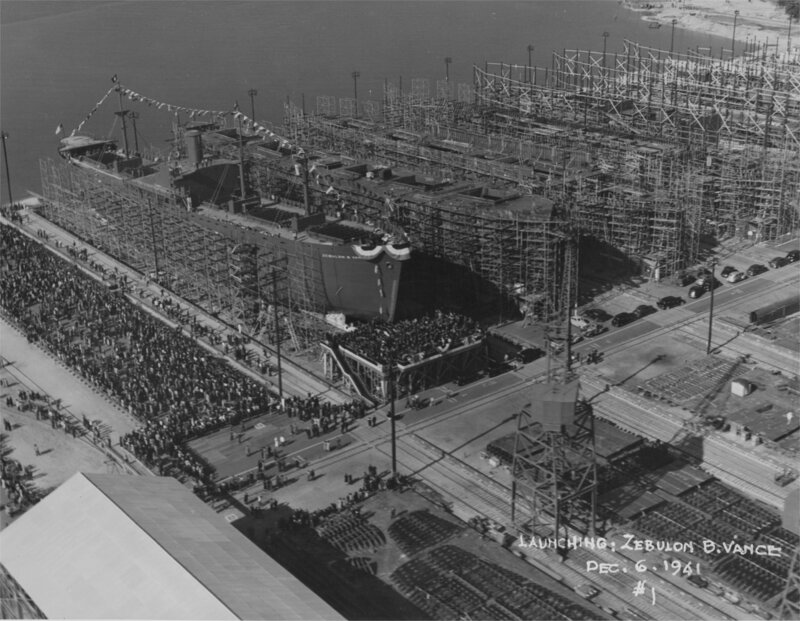 Laid down, 22 May 1941, as SS Zebulon B. Vance, a type EC2-S-C1 "Liberty Ship" under Maritime Commission Contract (MCE-135) at North Carolina Shipbuilding, Wilmington, N.C. 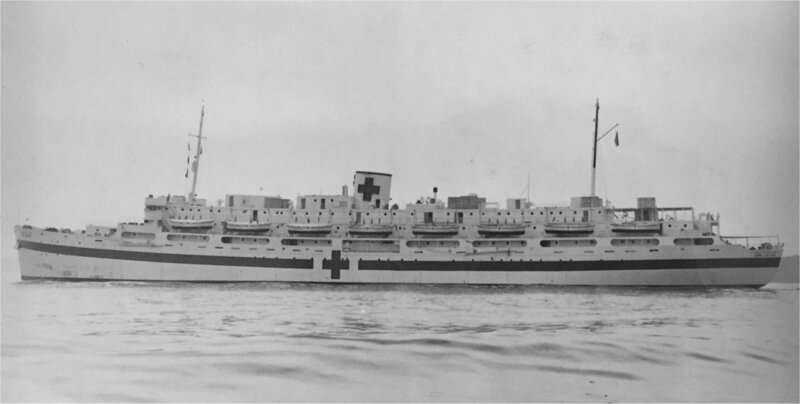 Converted to a Hague Convention hospital ship completed in July 1944 by Bethlehem Steel, Co. Boston, MA. 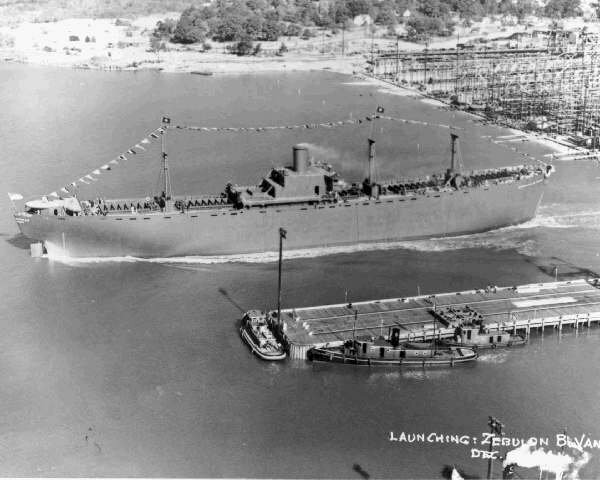 Transferred to the Maritime Commission, 10 December 1948, for lay up in the National Defense Reserve Fleet, James River, Lee Hall, VA.
332k SS Zebulon B. Vance launching, 6 December 1941, the first ship to be completed at North Carolina Shipbuilding, Wilmington , N.C.